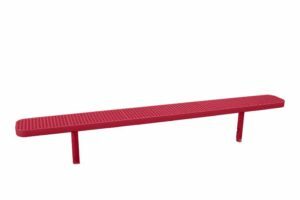 Dimensions: 15-inch seat and back width. 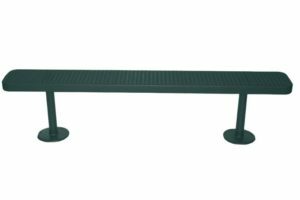 Freestanding benches have a 27-inch overall width. 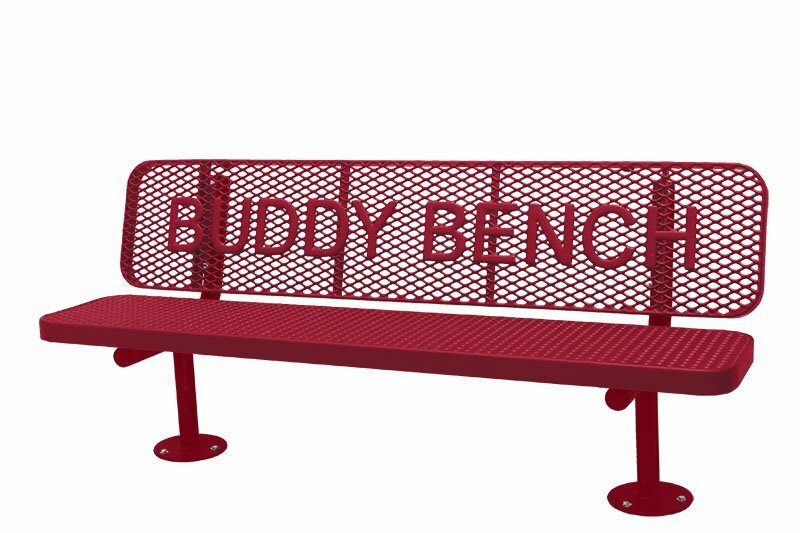 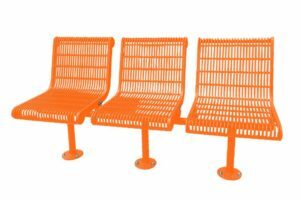 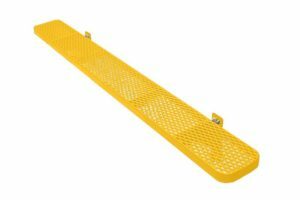 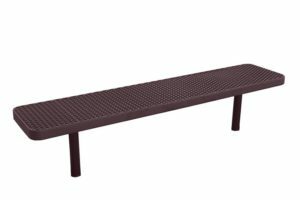 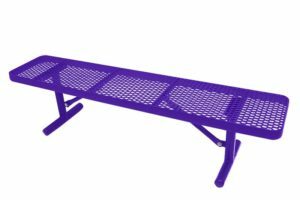 Direct bury and surface mount benches have a 24″ overall width.